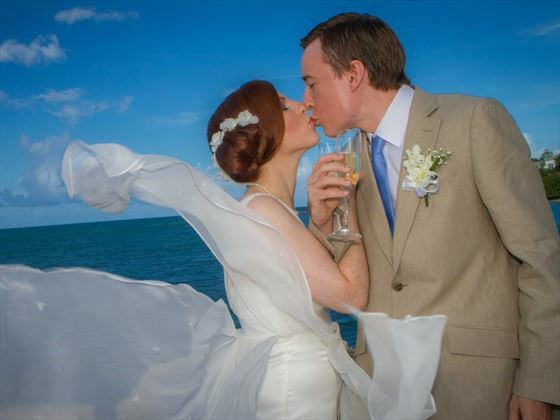 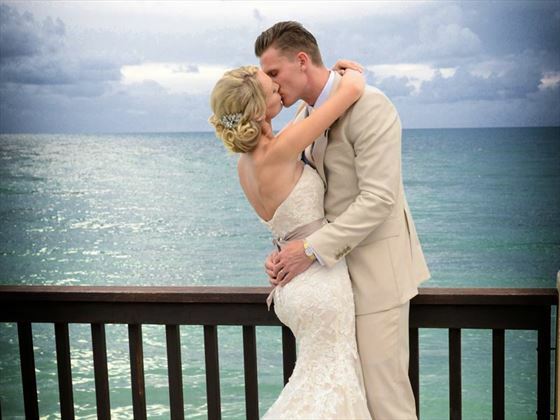 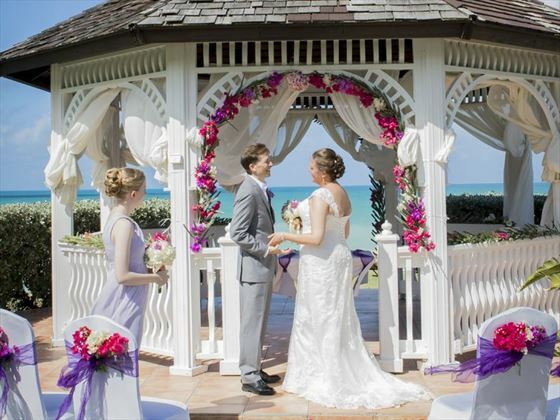 There are numerous beautiful locations at Blue Waters for you to tie the knot in, from elegant beach weddings to intimate ceremonies in the gardens. 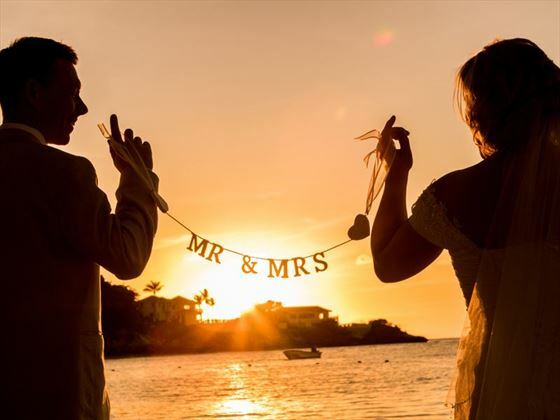 The dedicated team at the resort will be on hand to help you organize your perfect Caribbean wedding, with every detail taken care of. 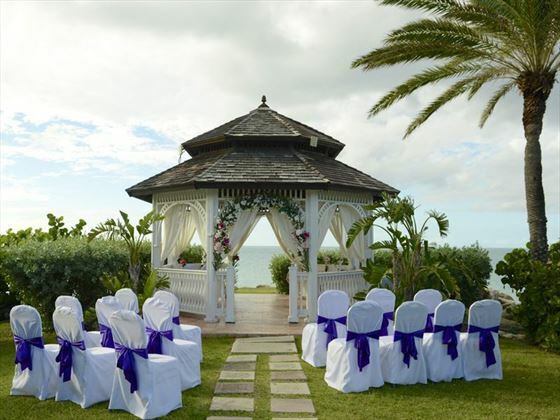 There’s also a wedding gazebo within the grounds that’s a picturesque backdrop to romantic wedding ceremonies – situated at the end of Blue Waters point, it offers stunning views. 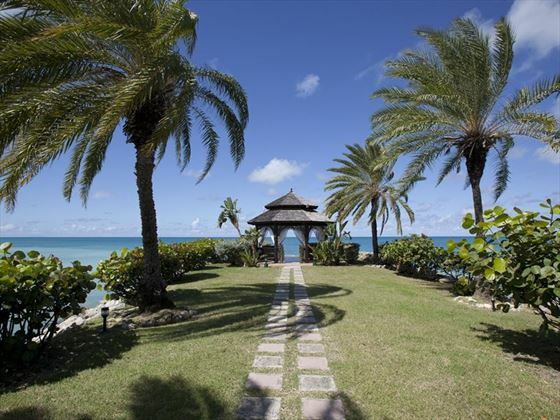 The secluded atmosphere and privacy these grounds provide are perfect if you want to relish the romance of the day, with the focus entirely on you both. 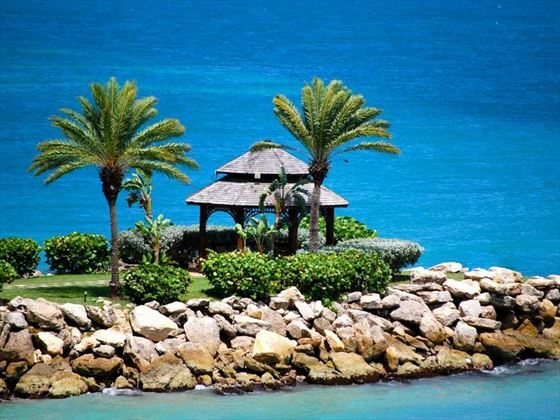 Travel between 7th - 31st January 2019 & 21st April - 19th December 2019.